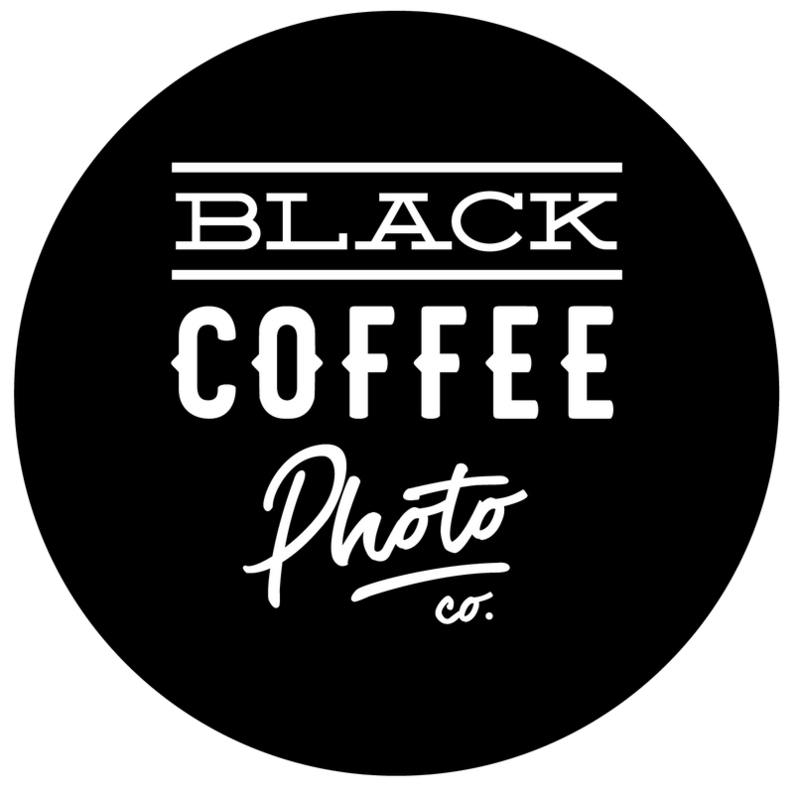 Investment — Black Coffee Photo Co.
You are investing a lot of time and money into your wedding day, and we believe you should enjoy the party just as much as (actually, more than) everyone else. The wedding day is a blur - the flowers die, the cake gets eaten, the dress goes out of style. The one thing you will always have to commemorate your wedding is your wedding photos. We are all about capturing real, candid moments as they happen. Our goal is to perfectly capture the emotions of the wedding day, so you can look back and feel the joy all over again. If you don't want to spend four hours of your own wedding day posing for formal portraits, you have come to the right place. We like to do things a little bit differently around here. WE GET IT, IT'S A LOT OF MONEY. What you are paying for is more than just a few hours on your wedding day. You are paying for over 10 years of experience with Adri and Nicole who shoot together all the time, have a system in place, and don't hire random second shooters off a facebook group (not about that life); the quality of the gear we have to maintain, the time it takes to produce quality edits and the personality of two people who put their heart and souls into making sure your wedding day is the best it possibly can be. Out of your budget? Ask us about our associate photographers!